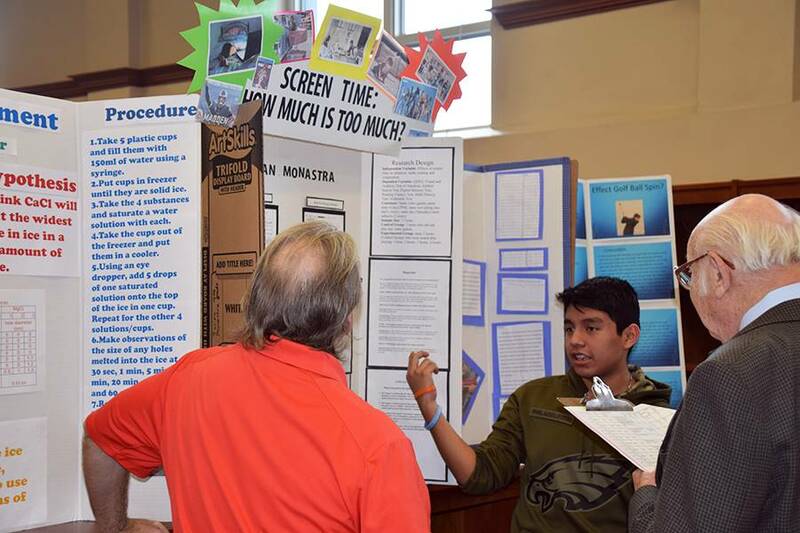 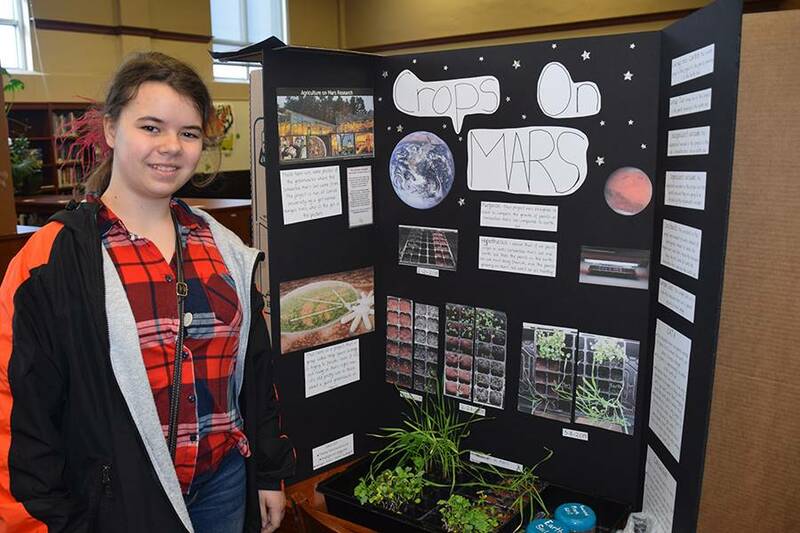 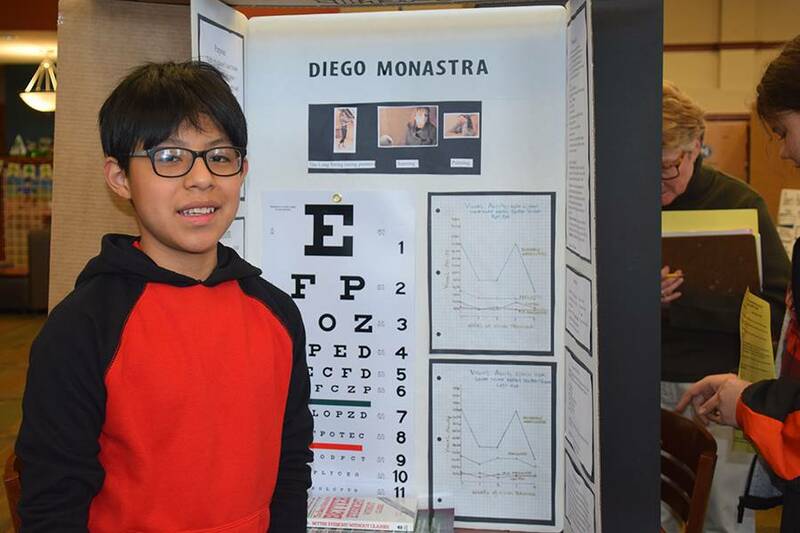 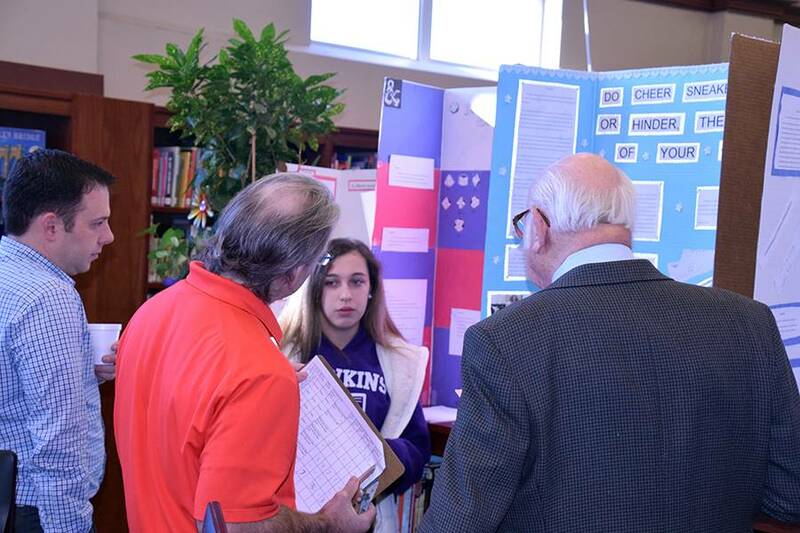 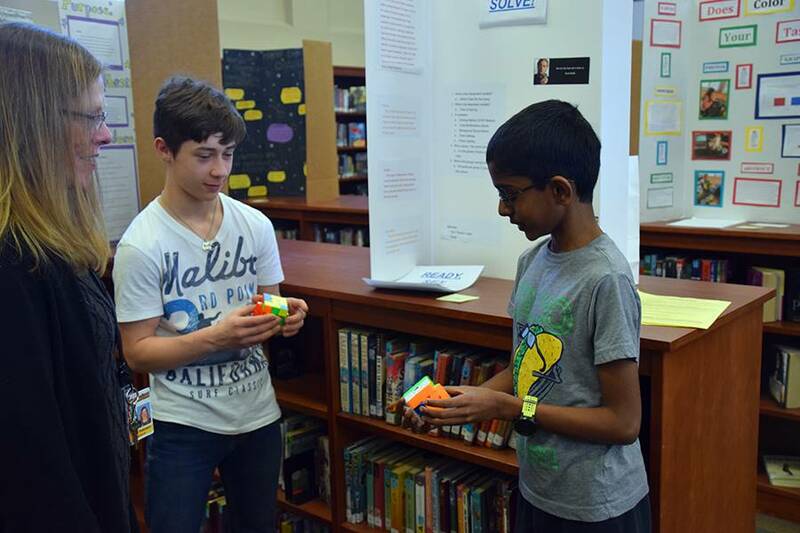 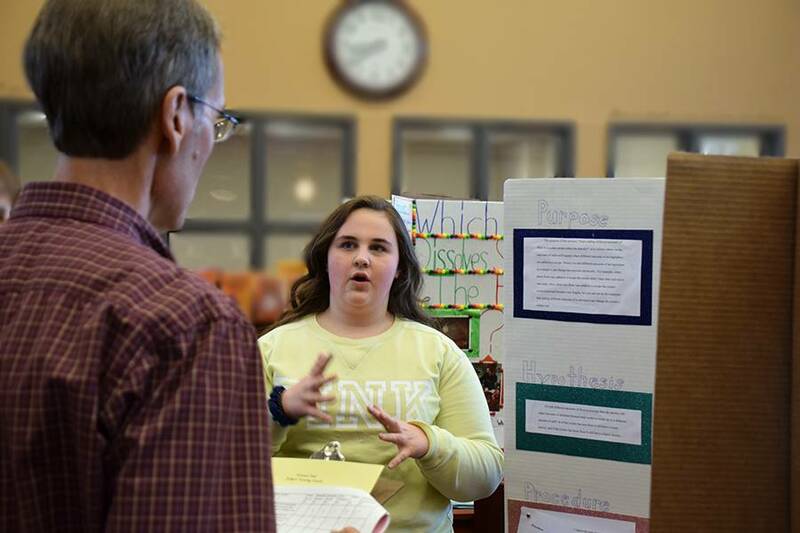 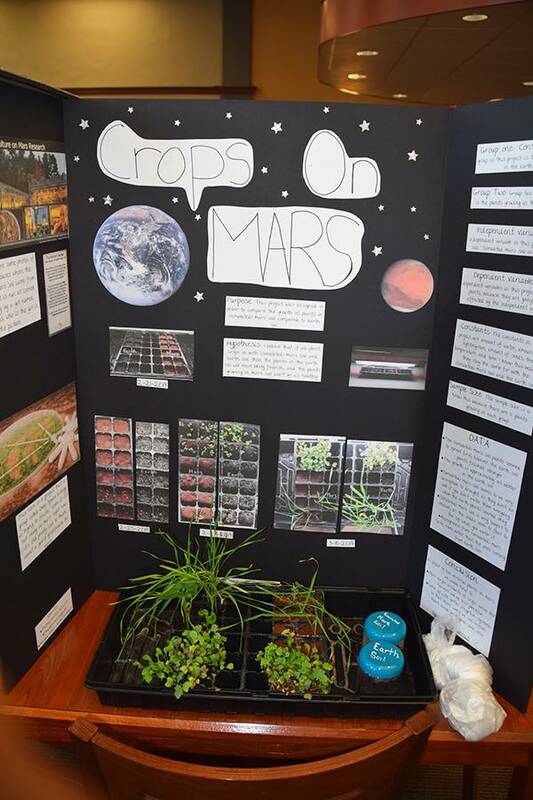 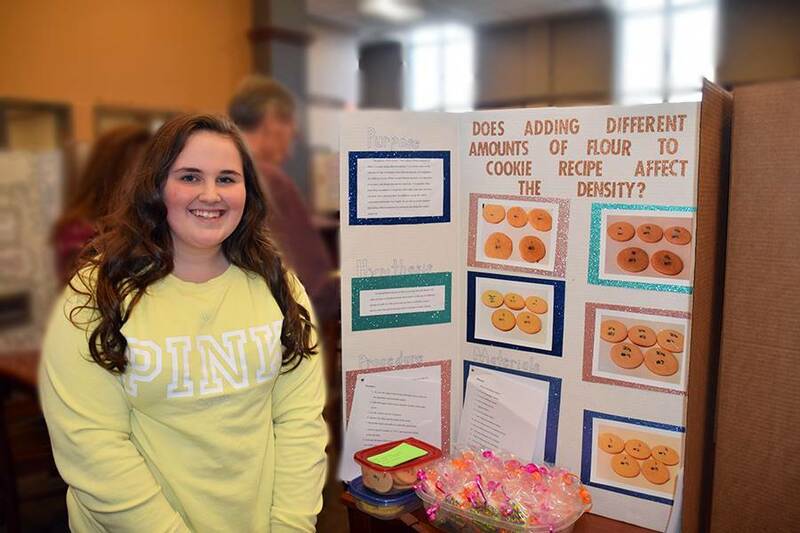 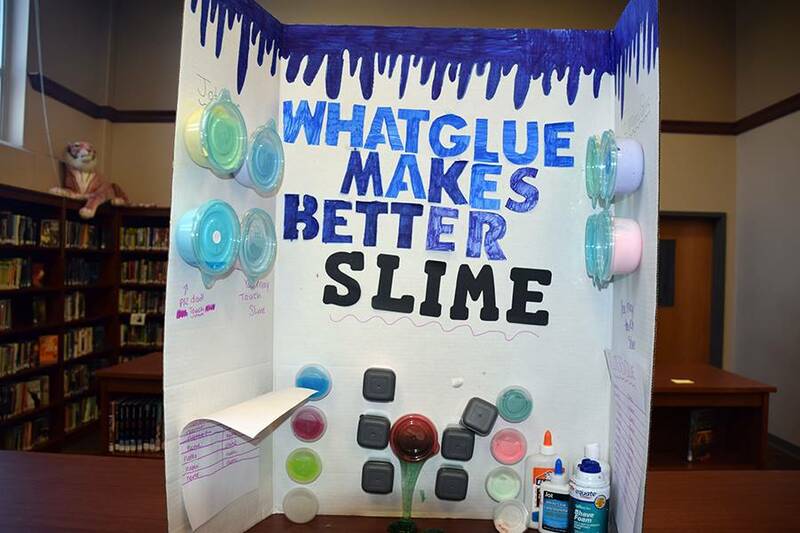 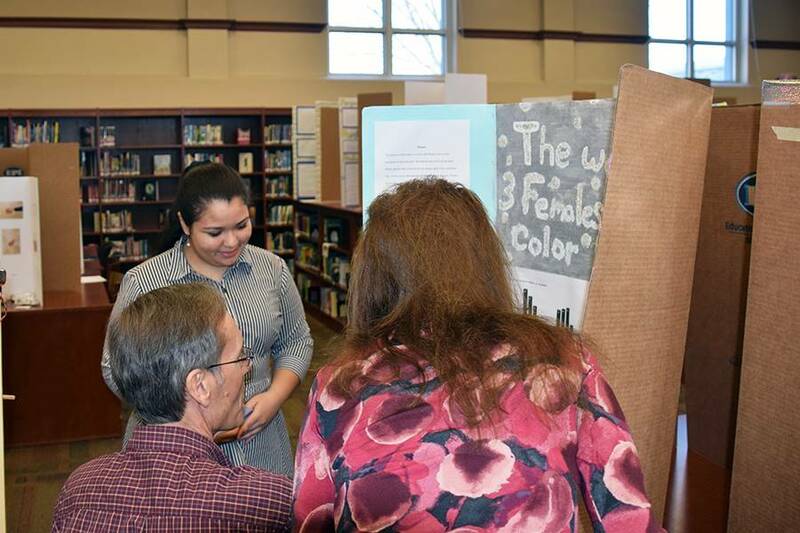 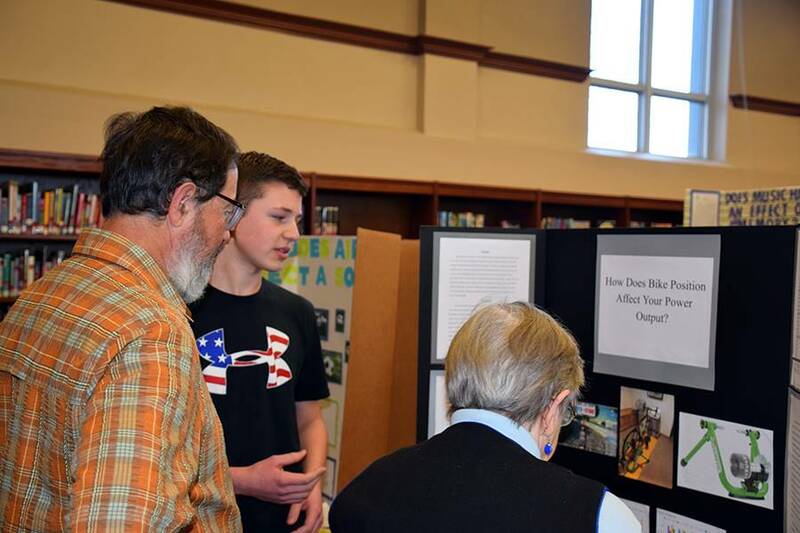 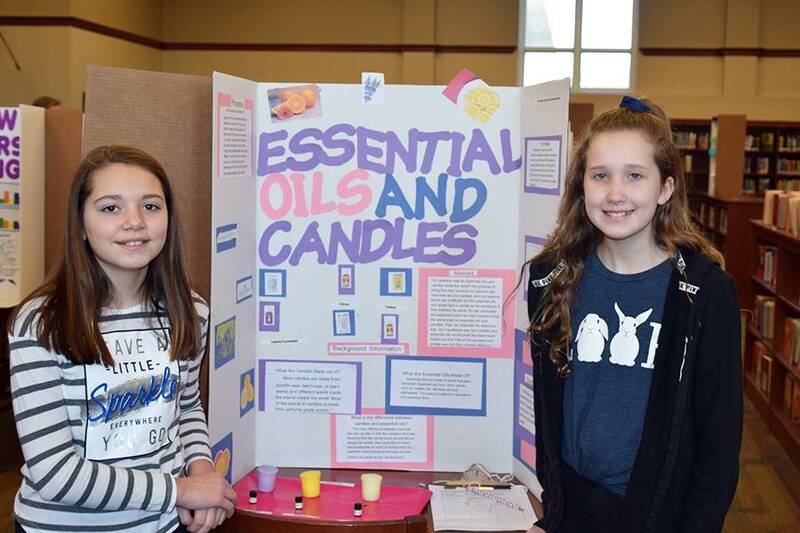 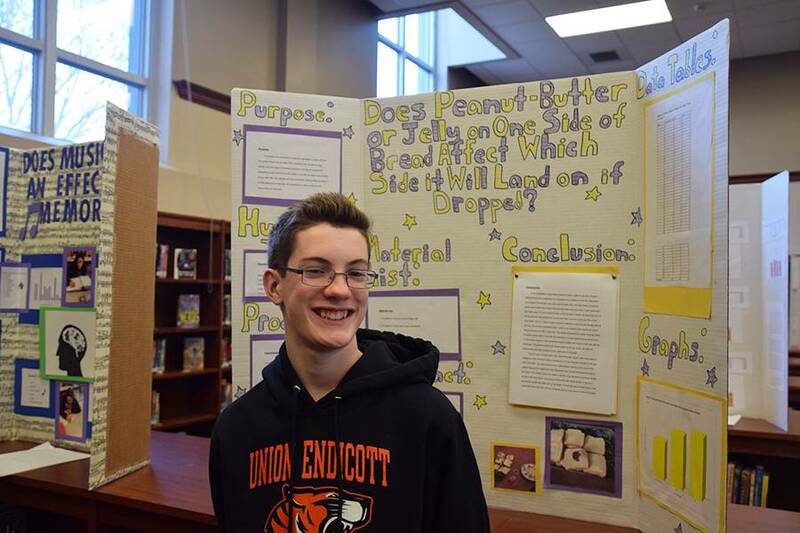 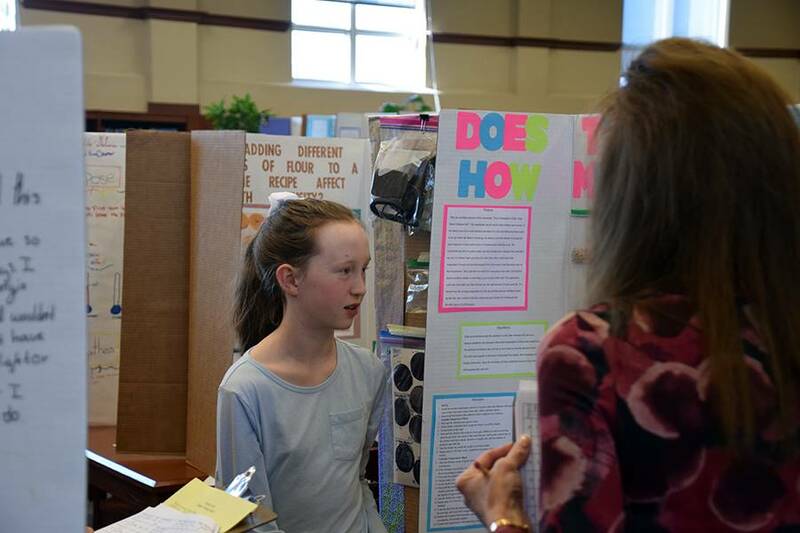 Under the direction of teacher Ken Lyman, the science fair has been a popular activity for the last few years and this year was no exception with over 90 students participating. .
Students were required to develop, research and summarize an area of interest, including hypothesis, experiments where appropriate, findings, data and conclusions. 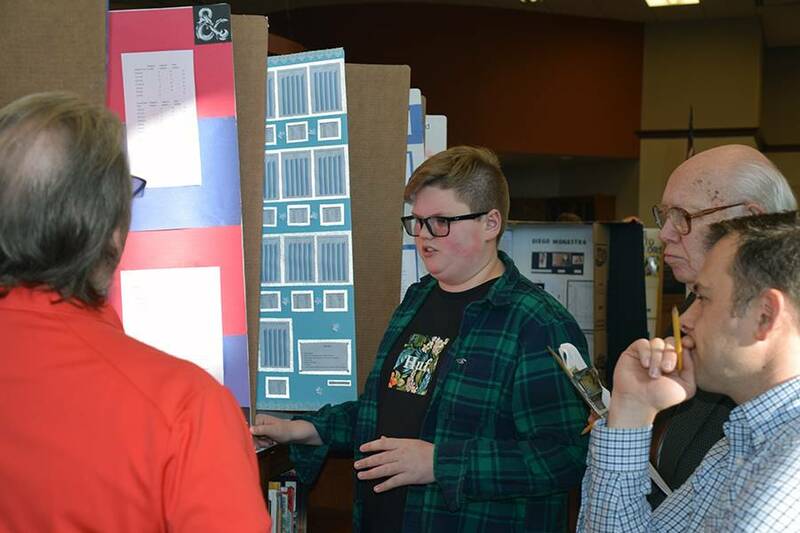 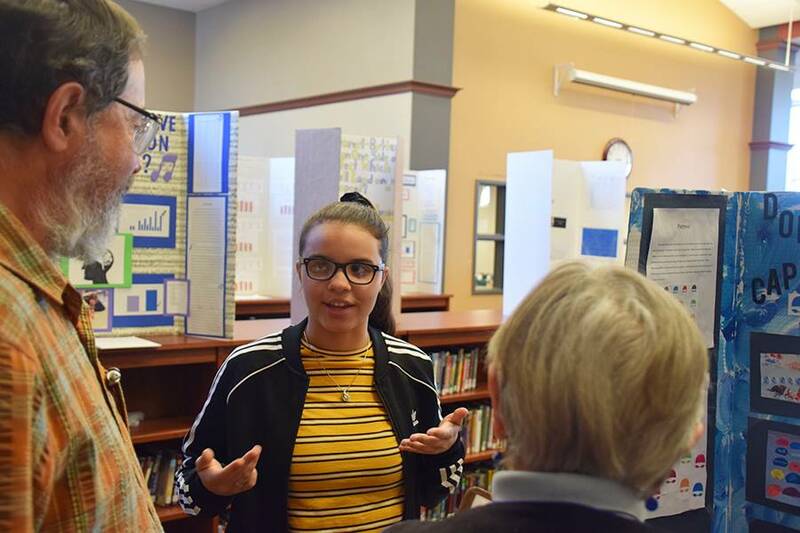 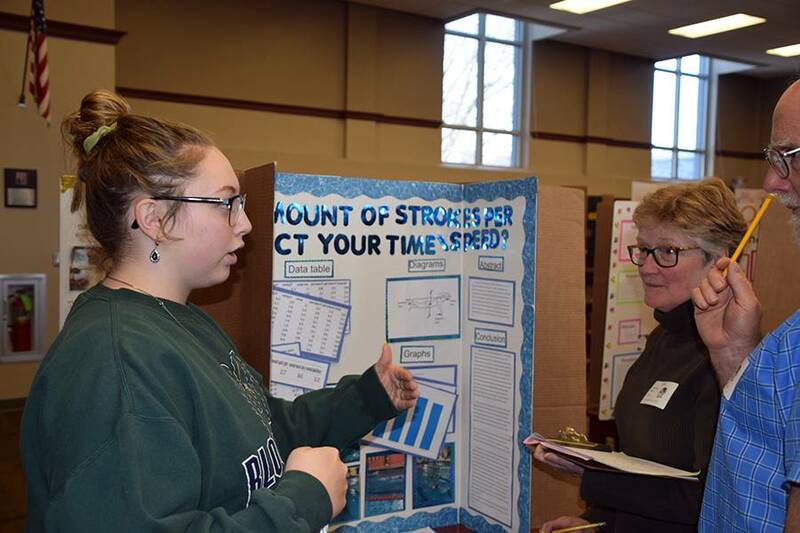 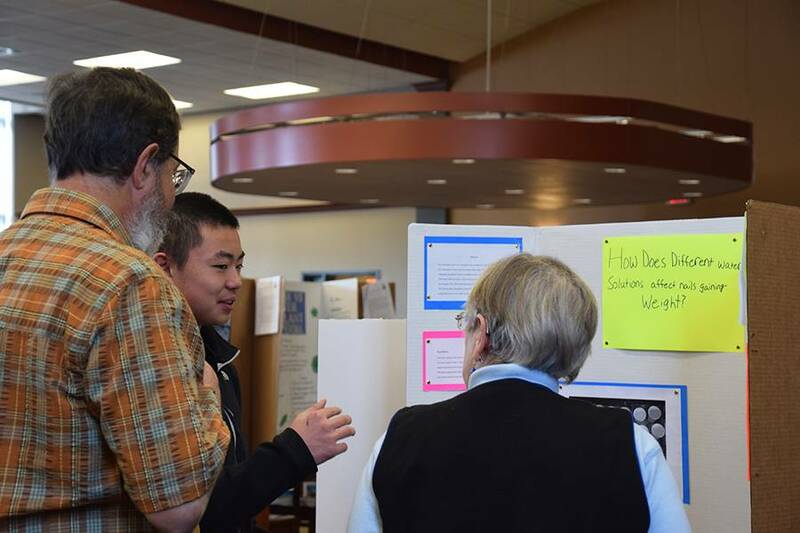 They presented their projects to area professionals from Lockheed-Martin, Binghamton University, SUNY Broome and several other community organizations who served as judges. 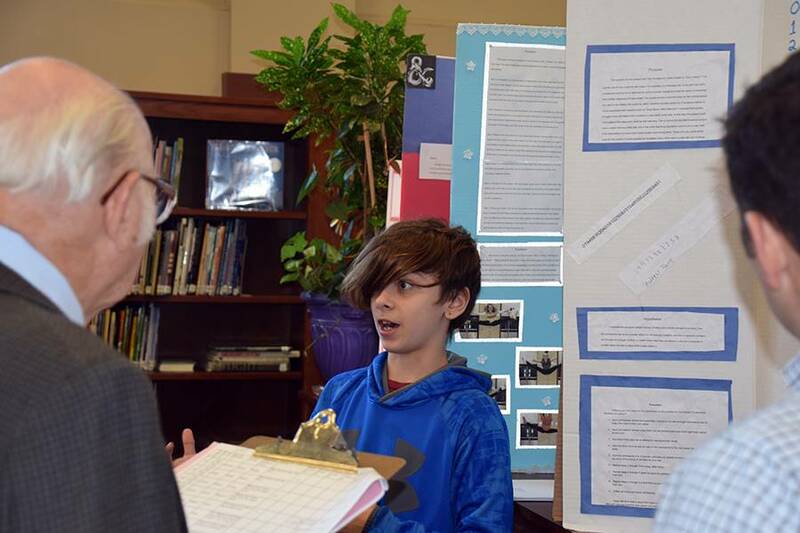 The winners were announced during an evening presentation of the fair when parents, staff and friends could see all the presentations. 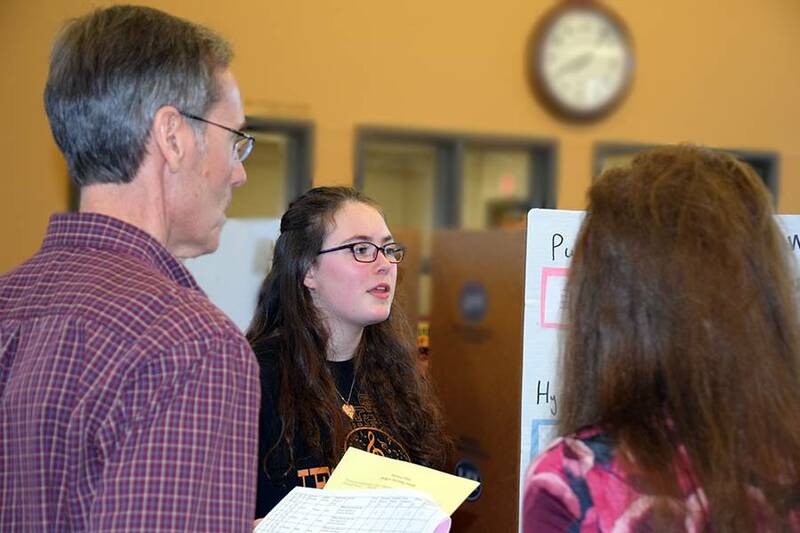 All participants were awarded a ROAR certificate for their hard work. 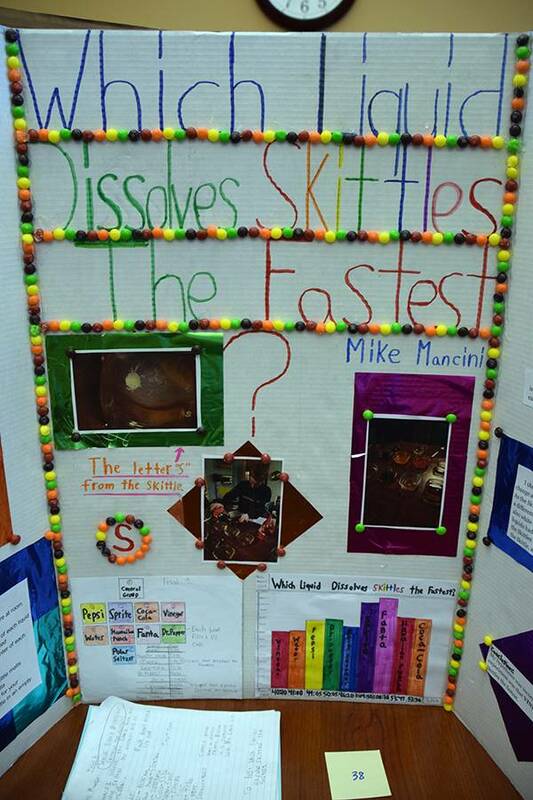 The entries displayed a considerable amount of time and effort. 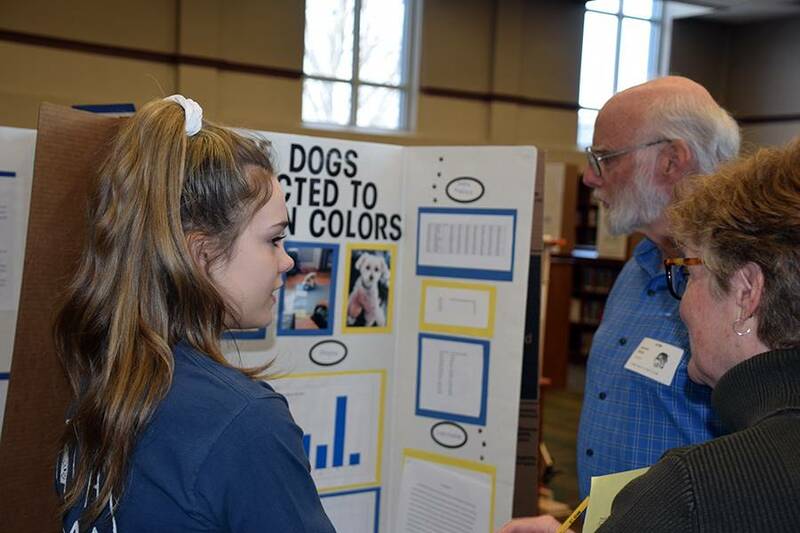 Congratulations to all students who participated!